Hong Kong Company Registry: Why Bother? Blog Hong Kong Company Registry: Why Bother? Hong Kong company registry is often seen as 'something that only the wealthy and famous do,' or the preserve of large companies. But is opening an offshore corporation in Hong Kong really so difficult, and is it just for huge multinationals and people with vast wealth? Why Choose Hong Kong Company Regsitry For Your Business? 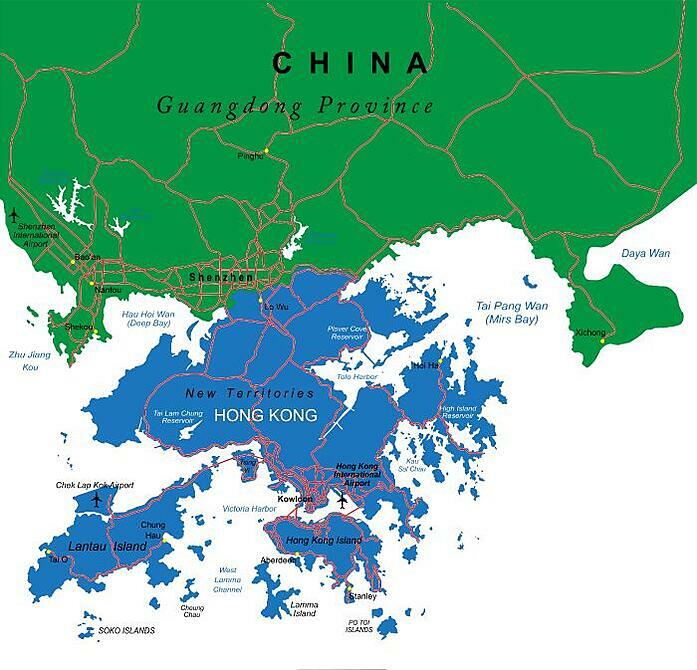 Hong Kong is not only positioned right on the border of Shenzhen, one of China's largest and most commercially important cities, but is also in easy travelling distance of the Asia-Pacific region: China, South East Asia, India, and Australia. 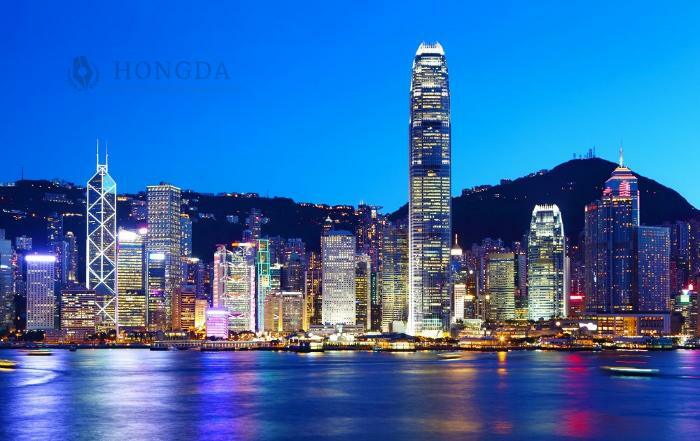 Due to its British history, Hong Kong has a very Westernised system of government and banking which make it easy to open and do business there. This is why many consider it to offer the best of both worlds; on the one hand an easy doorway to Asia, but on the other, a familiar and internationally recognised way of doing things. OK, so we know that Hong Kong is a wonderful and interesting place, but when it comes to doing business we need to know for sure what the benefits to us are before starting any process. At the start of the blog I mentioned that a Hong Kong company is potentially beneficial for any business, not just for large companies or wealthy people. Hong Kong is not a tax haven, but it does demand low tax from its businesses and workers. Corporate tax is pegged at 16.5%. Personal tax is at just 2 - 17%. There are no goods and services taxes, sales taxes, or VAT (value added tax). You will also find that there are no capital gains taxes, no taxes on income derived from outside of Hong Kong, and no dividend taxes. While taxes still need to be paid, you can see that the tax burden is low in Hong Kong, and this makes for a very entrepreneurial environment, especially when earning money from abroad which is untaxed. Please note though, that if you're liable for tax in your own country (such as US citizens), you will need to make allowances to pay this if necessary, even if you have a Hong Kong company or are working in Hong Kong. You may have heard that having a Hong Kong company makes it easier to set up a company in Mainland China. This is in fact correct. Hong Kong is the largest FDI (Foreign Direct Investment) centre for China, and so all of these investors must be choosing it for a reason. This owes a lot to CEPA (the Mainland–Hong Kong Closer Economic Partnership Arrangement) of 2003. It aims to strengthen ties between Hong Kong and China, especially in the sectors of investment, trade, and finance. We see that CEPA offers free trade and liberalisation of trade and services between the two areas, and therefore it's clear that this gives those of us opening Hong Kong companies an advantage in China over those that do not. For instance, exports from Hong to China are tarriff free for Hong Kong companies. It's easier to do business with China for Hong Kong companies thanks to CEPA. International companies with a Hong Kong office have the benefits of CEPA, but are also 'closer to the action.' Travelling across the border to China from Hong Kong takes only around an hour, and of course for forays further inland Hong Kong is a major air and rail travel hub. 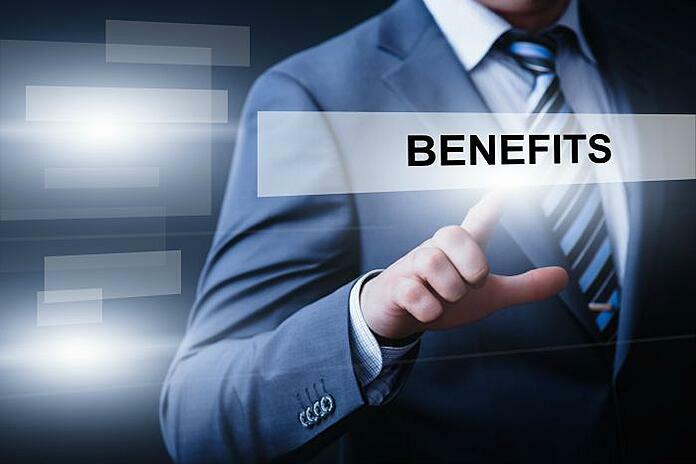 Finally, Hong Kong companies are offered better terms when opening companies in China, such as reduced investment capital demands. 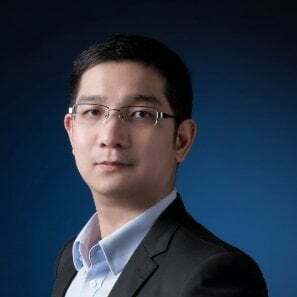 They're also governed by Hong Kong law, which is simpler and more familiar than its Mainland counterpart, and getting business loans and investment is also easier in Hong Kong's entrepreneurial climate. 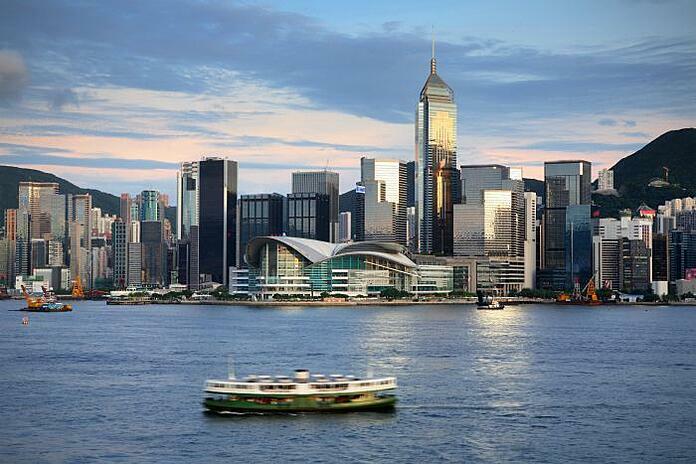 Hong Kong, as a world-class city, also benefits from excellent education standards. 22% of youngsters of an eligible age went to university in Hong Kong in 2014 (Source: Gov.hk) with many more going to university outside of the country due to shortage of places in Hong Kong itself, which shows that Hong Kong has a very skilled workforce. What's more, for foreign companies opening a Hong Kong business, it means that there is a ready supply of English and Chinese speaking graduates who are eminently employable, and bring skills to the table that you need. This is directly comparable to China itself, where graduates may not speak good English despite having similar skills. If staffing your company with locals is attractive, it's also important to know that Hong Kong nationals may travel freely into China with no need for a visa, and so moving forward if you do have dealings with China itself then your Hong Kong staff can take a role in this. Unlike Western countries which could be said to be stingy when it comes to writing off business expenses against your company, Hong Kong business can write-off most expenditure that would be classed as 'personal' in the West as a business expense. If the above are connected to your business, then it's possible. The only caveat is that when completing your HK tax return, you would be required to supply invoices for each and every expense, so over a year this could be hundreds or even thousands of invoices! Also records need to be kept for 7 years in order to audit Hong Kong company accounts, so please be prepared for that. By writing off your expenses in Hong Kong you could save thousands of dollars per year that you would have to pay in the West! As we have discussed, Hong Kong is built on the principles of entrepreneurship and business, and as such business banking is relatively easy and useful. Unlike other foreign countries, HK banking is world-renowned and accepted in the West and won't cause you any problems when transferring money to or receiving it from abroad. There are also reasonable rates for currency transfer and most bank accounts can have different currency functions, so in the case of being paid from abroad you may not even need to convert the currency into HK$ at all. It's often stated that one of the biggest problems for foreigners opening businesses in Hong Kong is the fact that an individual must travel to HK to open the business account. In most cases this is true, and can be inconvenient, but Hongda are able to do this for you as a proxy which can be very convenient if travelling to HK is not possible. This means that Hong Kong company setup could be done entirely out of the country! Hong Kong company registration is a great idea for companies who are looking to gain a firm foothold in the Asia pacific region. 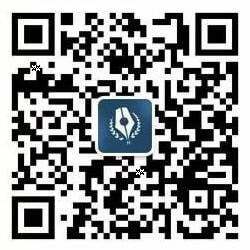 It has easy and clear law, banking, and company setup, and offers local staff who are fluent in both English and Chinese. It's also well-known for its low corporate and personal tax burden, as well as the ease of gaining investment. For companies looking to open a presence in Mainland China, opening a Hong Kong company initially which later serves as the investment vehicle will make things easier and smoother, as thanks to the CEPA free trade agreement, it's easier for HK companies to open and operate in China. Essentially, if you're engaged in entrepreneurial business, and are looking for a platform which encourages you without being too bureaucratic, then Hong Kong could be perfect and will also help you save more money! Got more questions about Hong Kong company formation? Leave your questions as a comment below for us to answer, or read our FAQs here.